The most awesome event of the year is back. Our very own bgirlsessions 1vs1 battle. 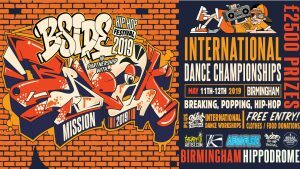 In collaboration with I LOVE HIP HOP FESTIVAL more info soon!